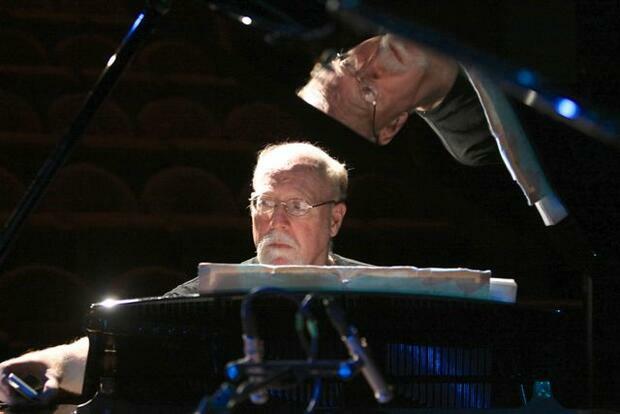 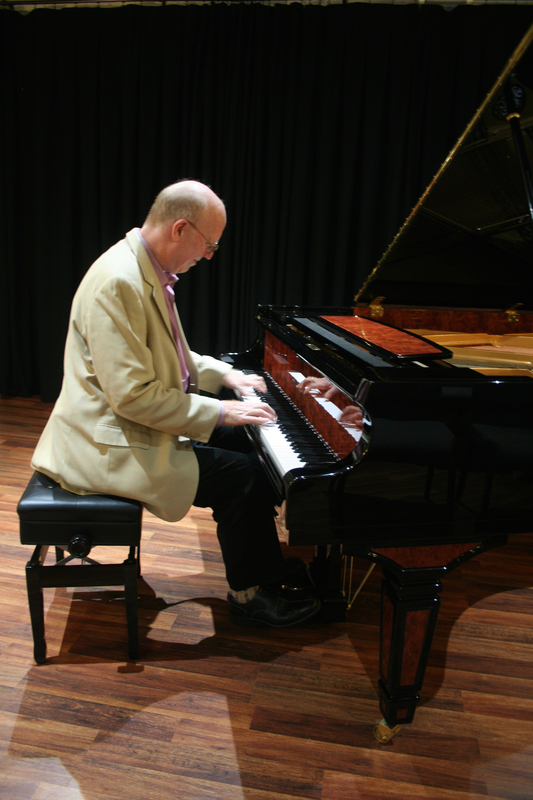 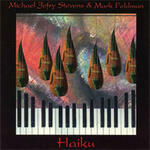 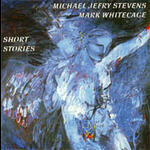 Pianist/Composer and “Steinway Artist” Michael Jefry Stevens performs extensively in Europe, Latin America and North America. 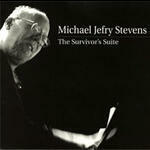 He received his Masters of Arts degree in Jazz performance and composition from Queens College in NYC. 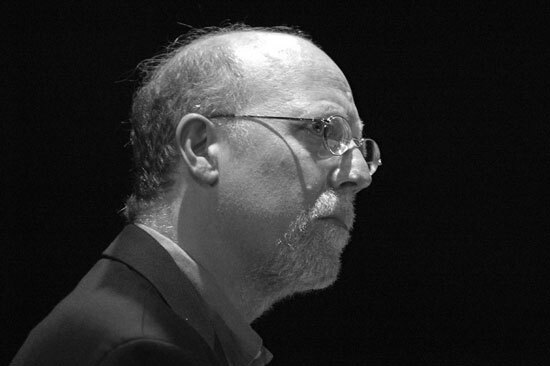 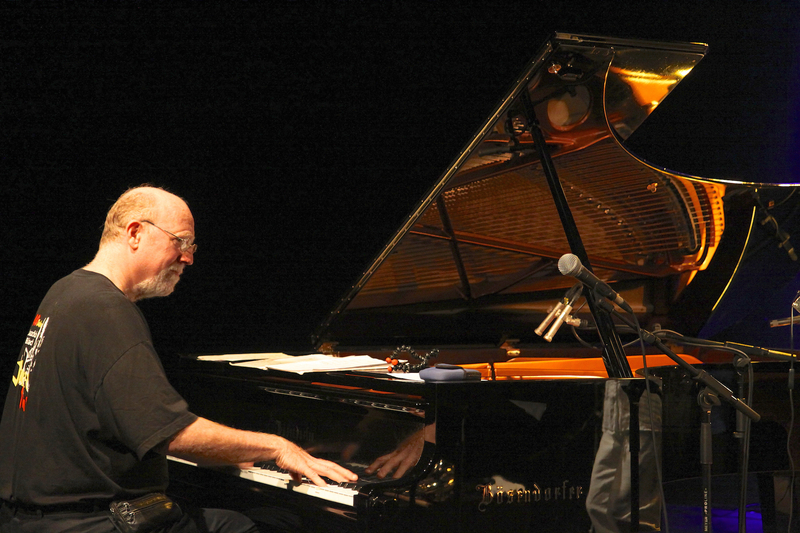 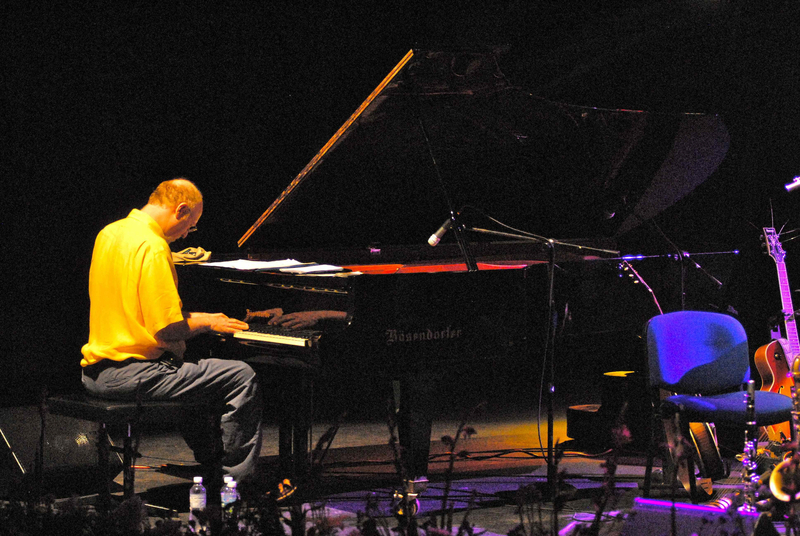 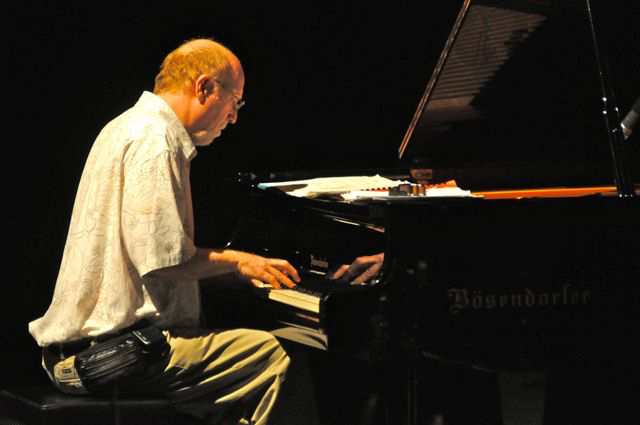 He has released over 80 cds, composed over 340 works for large and small ensembles, and has performed and/or recorded extensively with many of the top names in Jazz including Dave Liebman, Dave Douglas, Oliver Lake, Han Bennink, Valery Ponomarev, Cecil Bridgewater, Matt Wilson, Mark Feldman, Leo Smith, Gebhard Ullmann, Gerry Hemingway and many others. 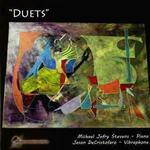 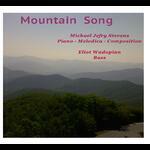 Michael currently resides in Black Mountain, NC and teaches both privately and at the Asheville Music School. 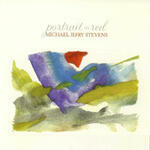 Listen to "Portrait in Red"